Make an appointment at SMILES for a dental bridge made for you. If you have missing teeth, a dental bridge in San Marcos, TX is a great way to fill in that gap. Dental bridges resemble real teeth and are a great way to make your smile beautiful. They are typically held in by crowns that attach to your the surrounding teeth, creating a “bridge” over the gap of your missing tooth. Dental bridges can be crafted to resemble just about any tooth and is a great option for those looking to remove any holes in their smile. Since it is made out of a tough, synthetic material, bridges will safely remain in your mouth for years to come. If you think a dental bridge in San Marcos, TX might be helpful to you, make an appointment at SMILES! Dr. Parrigin has decades of experience and is ready to make your smile beautiful with a dental bridge. We can determine what type of bridge is best for you, and install it shortly after. When you make an appointment with us, your smile will come out beautiful. At SMILES we are dedicated to treating Texans one smile at a time. We realize every mouth is different and has unique needs, which is why we pride ourselves in our individualized care. 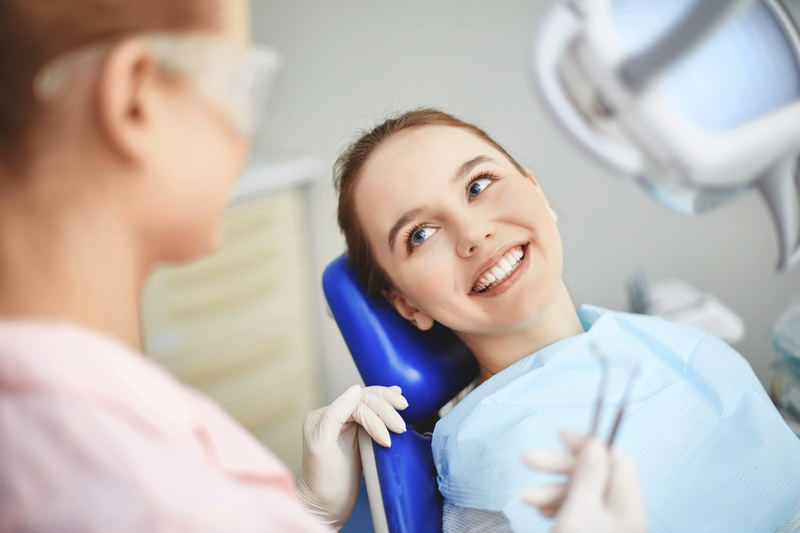 When you come see us for a dental bridge in San Marcos, TX, you will get personable, friendly, and individual care that meets the unique needs of your mouth. If you are interested in restoring the beauty of your smile with a dental bridge in San Marcos, TX, make an appointment at SMILES! We are excited to bring you this treatment that can make a big difference in you life. So make an appointment at SMILES, and let's start talking about your dental bridges.